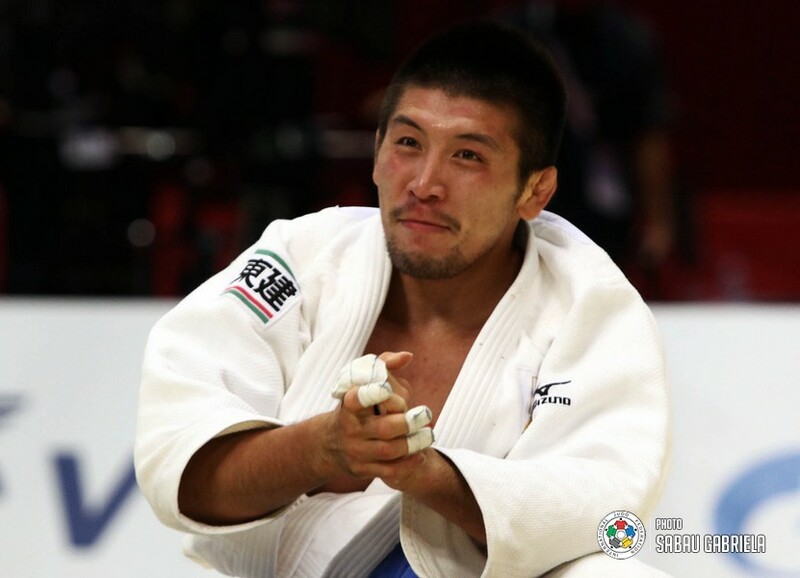 Masahiro Takamatsu won the Junior world title in 2000 in Nabeul (TUN). 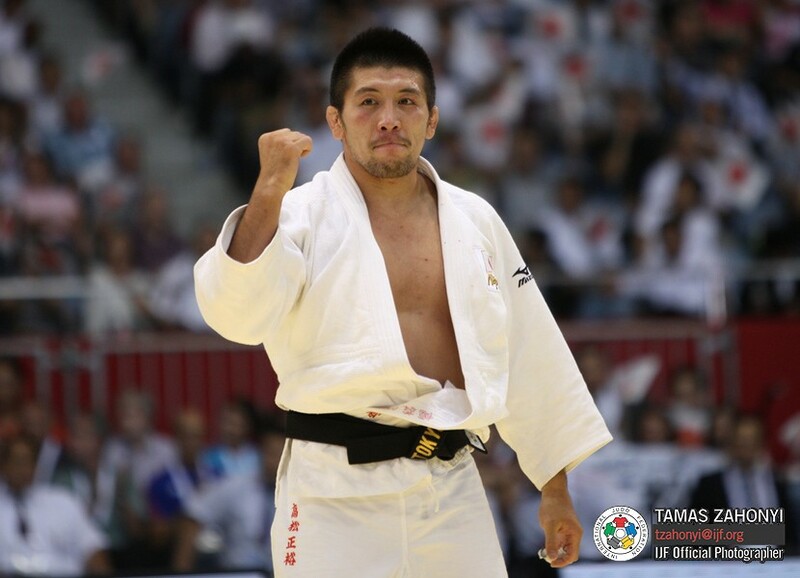 At senior level he won a bronze medal at the World Championships in 2010. 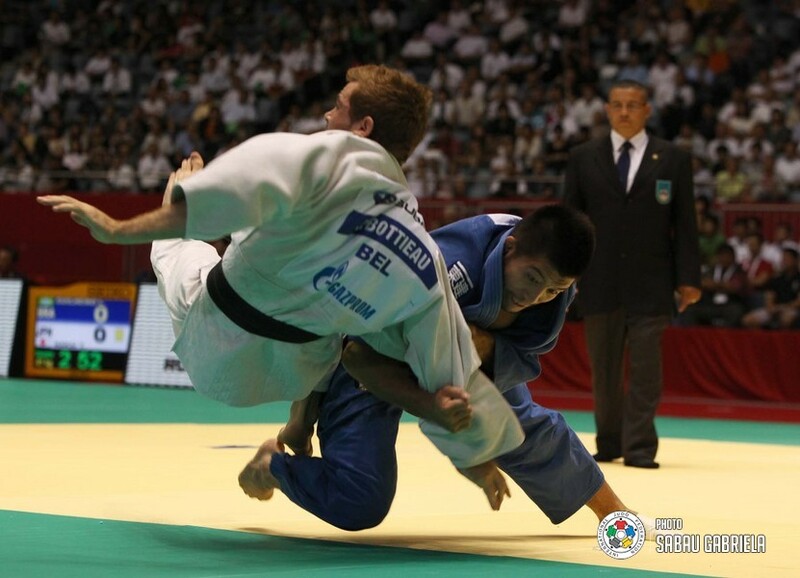 He won the Super A-Tournament Tournoi de Paris twice in 2003 and 2004.